Save 41% off the regular price! Walmart has this Ninja Supra Kitchen Blender System with Food Processor on sale for only $99 (Reg $169.99). 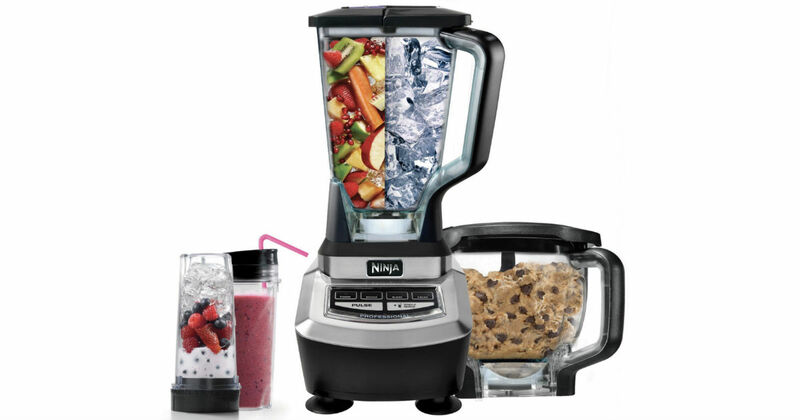 The versatile Ninja Supra Kitchen Blender System with Food Processor boasts a powerful 1200 watt, 1.5 horsepower motor with Total Crush Technology to easily break down fruits and vegetables or chop up large pieces of ice. Choose free in-store pick up if available near you or free 2-day shipping!